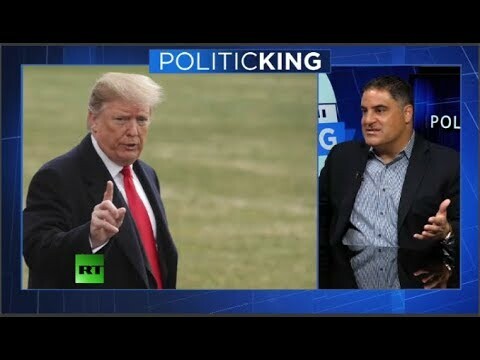 The Young Turks’ Cenk Uyger joins Larry with his take on Robert Mueller’s report, and why he says Democratic leaders were wrong to rely on Mueller to prove any wrongdoing by the president. Plus, his take on the 2020 candidates. Huawei ban: ‘safety’ or politics?